The festival of lights is just around the corner and if anything, Diwali doesn’t just light the ambience but mood as well. Of course, one of the biggest reasons for it is the exchanging of gifts. While sweets and ornaments are the usual suspects when it comes to gifting during this season, why not up the ante and make this Diwali feel personal for your loved ones? Fret not, we’ve done the hard work for you. Here we have compiled top customised gifts that you can get for friends and family this Diwali to make them feel special. While we have moved on to an era of cloud storage, good old flash drives still stay relevant. The pen drives are still one of the best and most convenient ways to have a backup of your data and media. While there are tons of flash drives available in the market with unique design, getting a personalised drive with recipient’s name engraved will not only show that you care but also make the gift stand out. A number of websites are offering customisation options to add the name or even pictures to a multitude of flash drive designs, such as a keyring or credit card style. 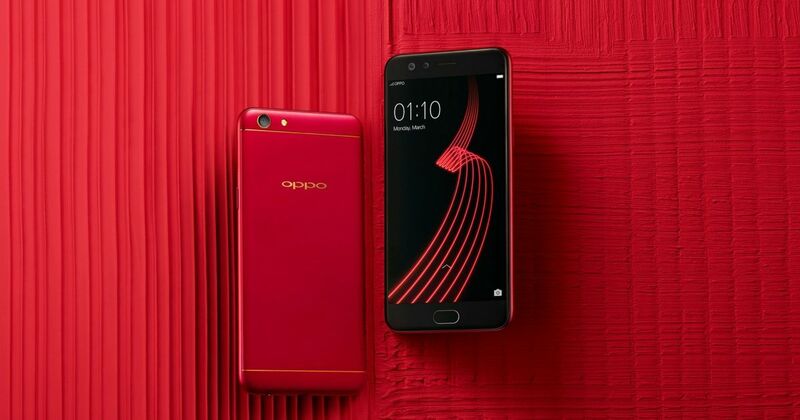 OPPO, as a brand, has always been known for its customised smartphones. What could be a better gift than a customised Diwali Edition smartphone with a powerful front camera module to capture all those candid moments? 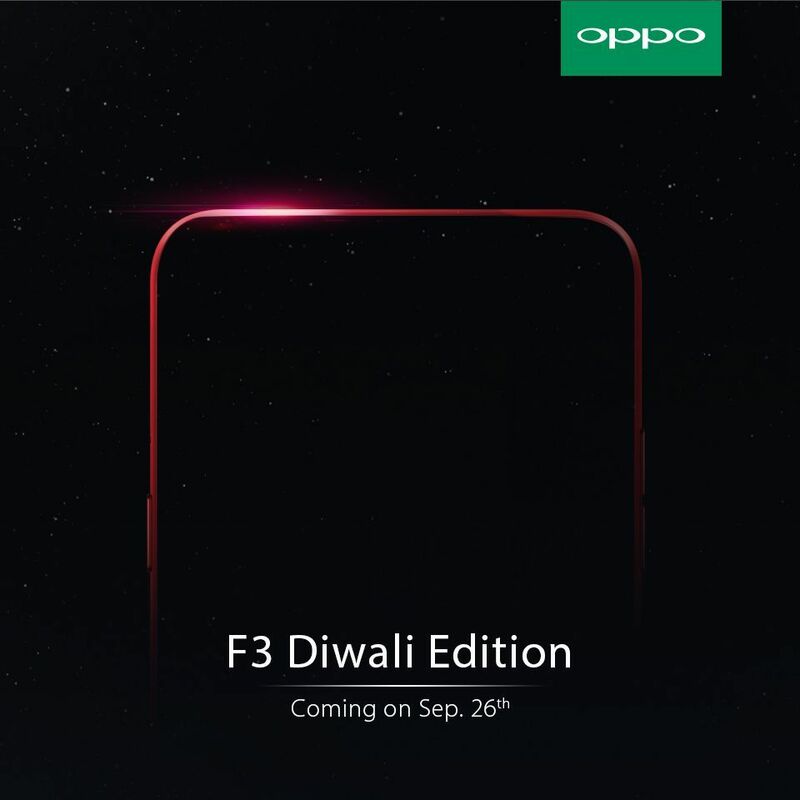 Following the footsteps of last year’s Limited Edition OPPO F1s with a Diwali logo on the back, the brand will soon be launching the OPPO F3 Diwali Limited Edition. The upcoming smartphone will be launched on September 26th and is fashioned in all red to go with the spirit of the festival and its fervour. With dual 16MP + 8MP selfie camera on the front, the OPPO F3 will also help you capture the special moments with family and friends. Other core features of the device include a 5.5-inch inch full HD display, 1.5GHz octa-core MediaTek processor paired with 4GB RAM, Android Marshmallow, a 13MP rear snapper, 4G VoLTE and a 3,200mAh battery. Know someone who has a thing for computers and a knack for Star Wars? There cannot be a better gifting option than the Star Wars Special Edition Notebook HP 15-AN003TX, which comes with Dark Side decal and a theme throughout the aesthetics of the laptop. The 15.6-inch laptop is powered by 2.3GHz Intel Core i5 6200U processor mated to 8GB of RAM. For storage, you get a massive 1TB Serial ATA hard drive. For smooth gaming, the laptop is equipped with Nvidia GeForce 940M 2GB Graphics. A perfect gift for all those who know only one star – the Death Star, which also matches the theme of Deepawali, if you know what we mean. Let’s admit it, after smartphones, laptops are the one gadget that we use the most. What could be the better gifting option than to let your loved ones customise the looks of their laptop? There are multiple websites offering customised laptop skins, where you can add a picture of yours with the recipient with a quote or graphics from their favourite shows or movies. Another good option would be to gift a laptop backpack with personal quote or name printed on the front, which would make it special and useful, at the same time. While it’s not exactly a customised gift, you can certainly personalise it and make it a prized possession for the recipient. The digital photo frame allows you to load images and play a slideshow, which is the best way to show your affection for your near and dear ones. Not only these images will bring smiles to the face of the recipient, they’ll also make the festival all the more enjoyable. This concludes our list of customised gifts that you can present to your family and friends this Diwali. Now go ahead and celebrate the festivities with the options mentioned above.